Imagine being in a space free from the distractions of your daily life. Free from your to-do lists, obligations and taking care of the needs and wants of other people that never seem to end. 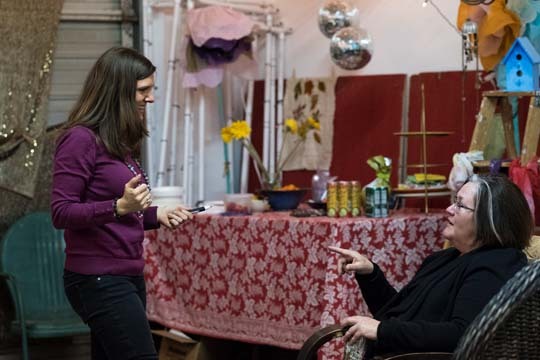 A space where you are free to connect with like-minded new friends that actually hear you. See you. Value you and appreciate you. You take a deep, full breath and look out your window. You see gorgeous mountains all around you, clear blue sky and you hear….quiet. You are actually smiling and your shoulders drop. You are no longer held back by the stories and beliefs of the past and for the first time in a long time, you feel….free. You know what you need to do to take care of yourself so you can be there for others in your life without feeling resentful. You feel so filled up, so clear and so at peace with everything that’s happening in your life. You aren’t afraid of saying “no” anymore and you feel re-connected to what matters to you. Those dreams you thought you didn’t have. That vision for your life that you’ve always wanted but never had the courage to claim. You can actually see it…and you know what you need to do to make it a reality. Recharge Your Soul, Rewire Your Life! 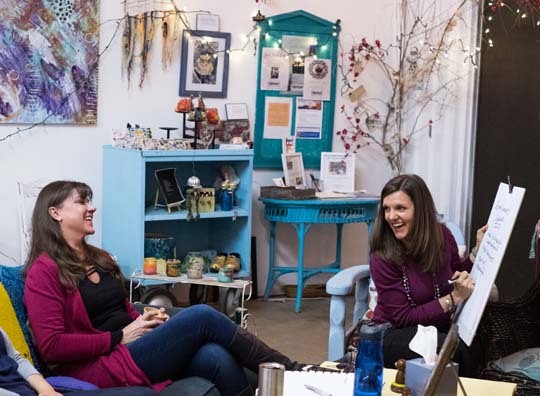 You value personal connection and want to dive deep and learn alongside a group of like-minded people all focused on improving their wellness and self care. Next dates TBA (Friday and Saturday) from 9:30 am to 4:00 pm each day. This will allow you to extend your stay, integrate your experience and explore Colorado for a day or two if you wish. Are you ready to push the reset button and recharge your batteries in order to focus on creating the life you want and supporting your well-being at the same time? If yes, then this intimate, interactive workshop is for you! Recognize and acknowledge your accomplishments & current challenges. Release what you need to let go of that is no longer serving you. Reveal your truth and identify what you truly want. Reconnect to yourself and your dreams. Recharge and rewire to make lasting changes happen. All “Recharge Your Soul, Rewire Your Life!” workshop materials. Special care package filled with goodies, tools and fun daily reminders to keep you on track, inspired and supported as you continue moving forward on your journey after the workshop. Energizing, healthy lunches provided both days by local restaurants. Tea, coffee and nourishing snacks provided both days. An encouraging, supportive and creative environment where you can feel safe to reconnect, identify true wants and commit to bringing these into your reality. 75-minute follow up Zoom call with your group. NOTE: Travel + accommodations are your responsibility. Recommendations available upon request. Are you ready to recharge your soul and rewire your life? Book a complimentary 30-minute call, to make sure you get all your questions answered and we both feel like it’s the right fit. Meet me on Zoom and we can chat in person. If you are ready to move forward, I will email you the next steps and we will get started! I have shifted and feel empowered. I had a great time! It was touching and powerful. I have been invigorated since the workshop and excited to do what was an extension of the work there. I have shifted and feel empowered. In this intimate group I felt seen, heard, and witnessed. Melissa is a skilled facilitator. 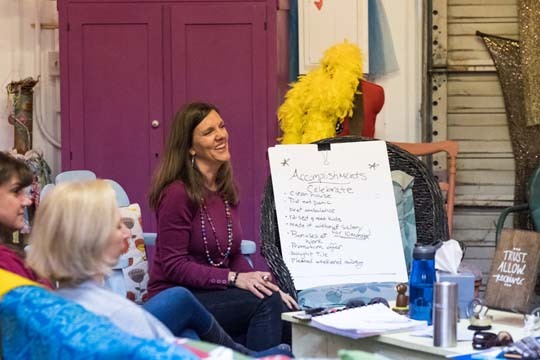 In the first day of the workshop we were sharing, connecting and establishing acceptance and comfort with being heard. On the second day, kapow! Wow! We felt empowered! Even the lunches brought in felt safe, nourishing and special to me. With so many food restrictions, I normally bring my own food everywhere. Melissa thought of everything and even the lunches brought in felt safe, nourishing and special to me. I really enjoyed the community created at the workshop and then following up with everyone during the bonus call.